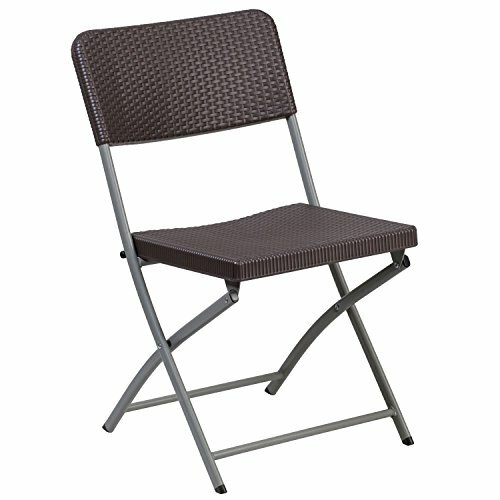 Add some pizzazz to your residential or commercial space with this stylish folding chair. This plastic chair has a textured rattan design throughout that offers an appealing look. These chairs are portable and fold to transport and store.